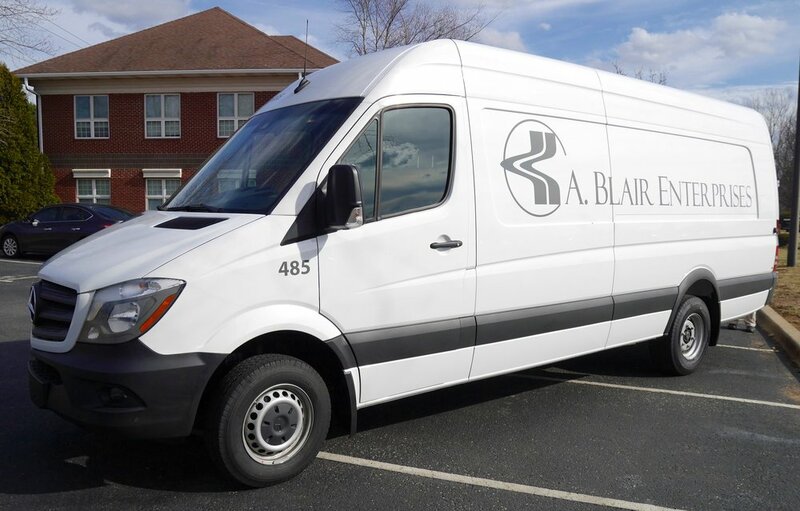 At A. Blair Enterprises, we marry the technology of today with the customer service of yesteryear- and our vehicles are no exception. All vehicles are 2015 or newer, and are equipped with built-in tracking features that are capable of providing to-the-minute location updates. We show our dedication to our customers and drivers by providing the best equipment available with scheduled preventative maintenance and walk-arounds- performed daily.